We’ve started work on our newest album. 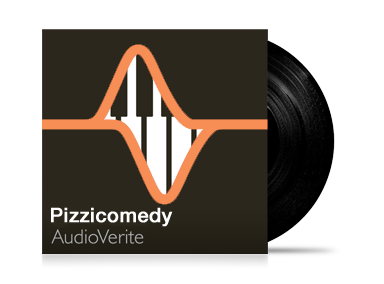 Great for quirky, awkward and downright laughable moments, these pizzicato-based compositions are ready for prime-time placement. Contact us for licensing information.